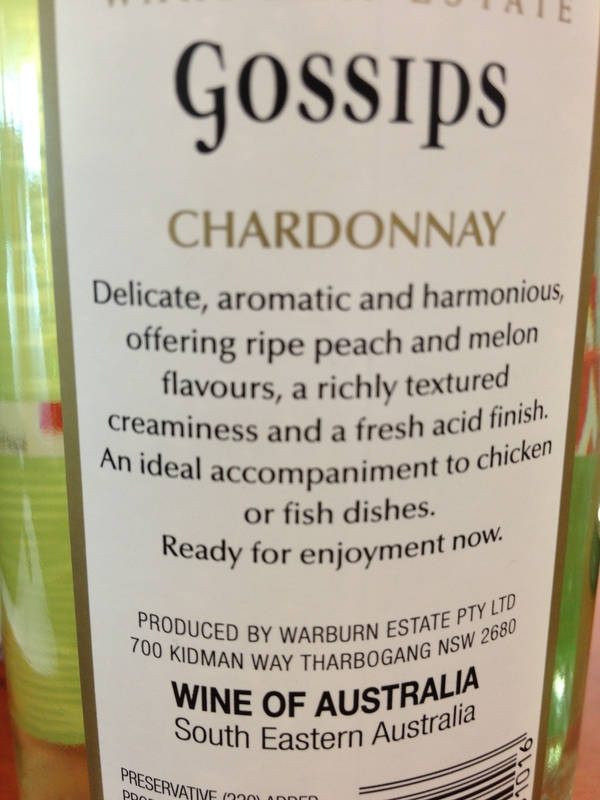 Oh how much this wine label cracks me up! Creamy and acidic? I scored a free ticket to Ross Noble last night at QPAC. A friend of a friend posted about it, and then when no other takers were to be found I put my hand up. Oh the trials we have to endure! I have seen him once before live at the Brisbane Entertainment Centre, but I liked the more intimate setting of the Concert Hall this time and his engagement with the audience. Oh the randomness that springs to his mind. He’s quite brilliant really.